Lorca composed new poems throughout his year-long stay in the United States and Cuba (June 1929-June 19301), but he chose only thirty-five of those works for inclusion in his landmark collection, Poeta en Nueva York (Poet in New York, hereafter PNY.) The book was first published in the United States in 1940, four years after Lorca’s tragic death, and has remained in print ever since. 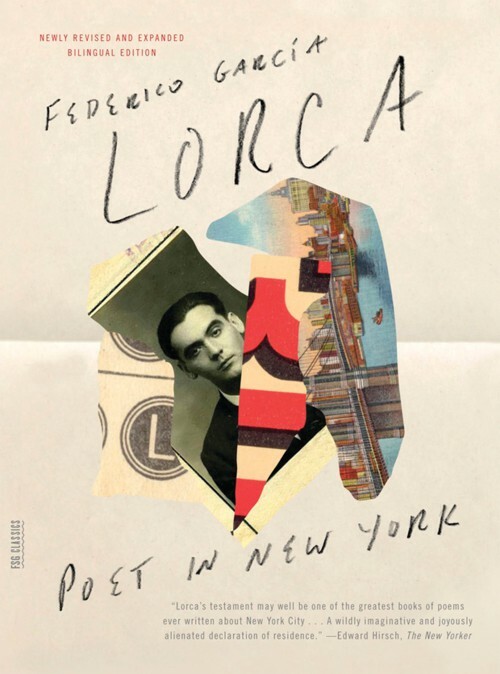 Images and impressions of New York dominate the work, but it is clear from the titles, dedications, and thematic groupings Lorca gave his poems that many were written in, or inspired by, other places he visited—especially Vermont. When Lorca assembled the final manuscript for PNY in July 1936, he placed eight poems in the two Vermont-themed parts of the book, sections IV and VI. He clearly associated those poems with Vermont, but other evidence indicates that he also wrote at least one poem from section V at Lake Eden. The relevant section names and poem titles are listed below, as are a Vermont-related poem and poem fragment he chose not to include in PNY. The direct and indirect connections between Lorca’s experiences in Vermont and the text and tone of his Vermont poems will be discussed throughout the book. 1 For a chronology of this period, see: Daniel Eisenberg, A Chronology of Lorca’s Visit to New York and Cuba. 2 For the full text of the poems in Spanish and English, see: Federico García Lorca, Poet in New York, 3rd ed., edited and introduced by Christopher Maurer, translated by Greg Simon and Steven F. White (New York: Farrar, Straus and Giroux, 2013). Book cover shown above. 3 For a photo of the unfinished poem, dedicated to “las senoritas de Tyler” (the Misses Elizabeth and Dorothea Tyler of Eden Mills), see: Federico García Lorca, Poeta en Nueva York y otras hojas y poemas: manuscritos neoyorquinos, edited and introduced by Mario Hernández (Madrid: Ediciones Tabapress, 1990), 204. Lorca began the poem on one side of a page, then used the reverse side for “Vuelta de paseo,” as shown on page 38 of the same source.